REfinery Kids is putting out hundreds of beautiful Fall items every day! : REfinery KIDS! 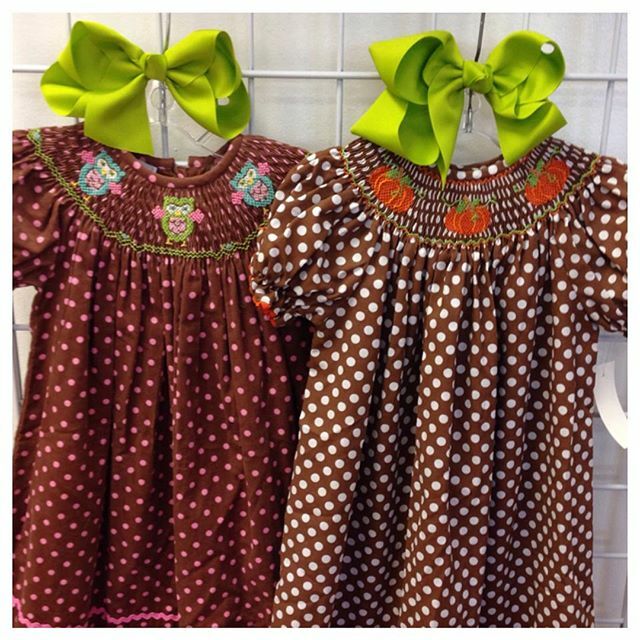 REfinery Kids is putting out hundreds of beautiful Fall items every day!